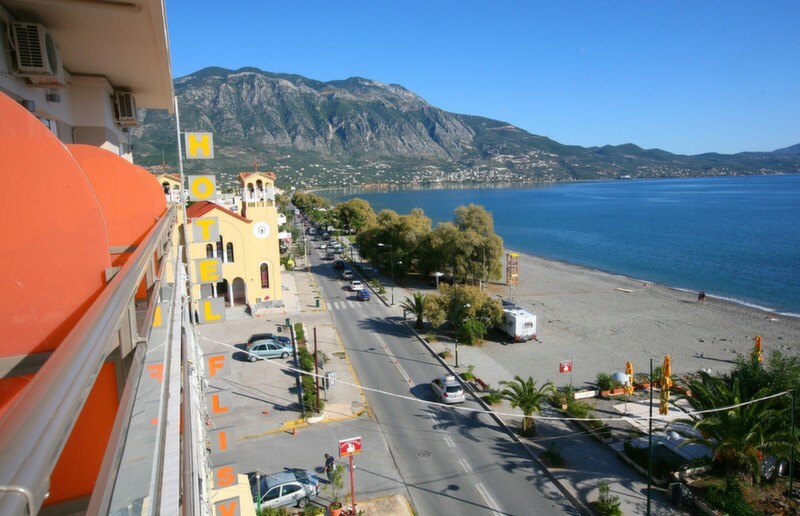 You can choose any hotel you want in Kalamata. 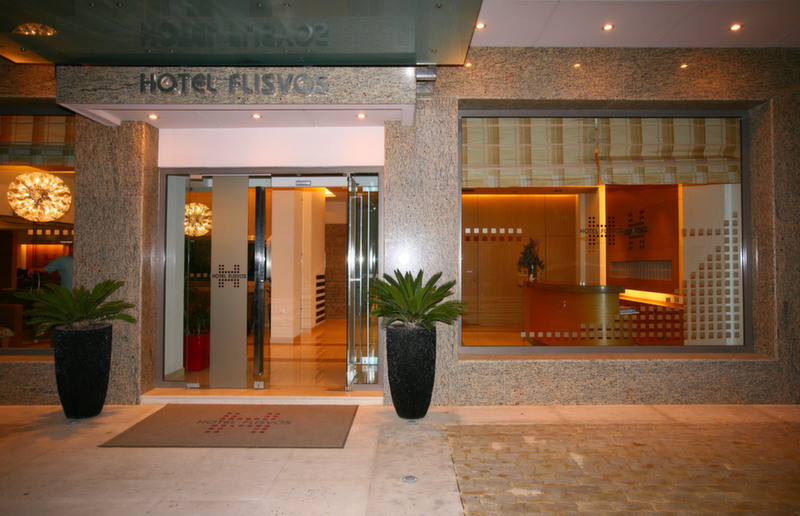 However, we do offer an exceptional accommodation package in cooperation with Hotel Flisvos, a nice hotel right on the Kalamata blue flag beach. 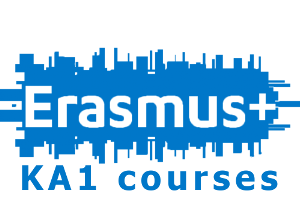 *This offer is not valid for courses in July and August. If you plan to come over the summer, ask us for an updated offer, and, please do so far in advance because summer accommodation in Greece is very popular. If you decide to stay elsewhere and you want us to check things out for you, advice you on transportation costs, or if you have any other questions, please don’t hesitate to contact us!